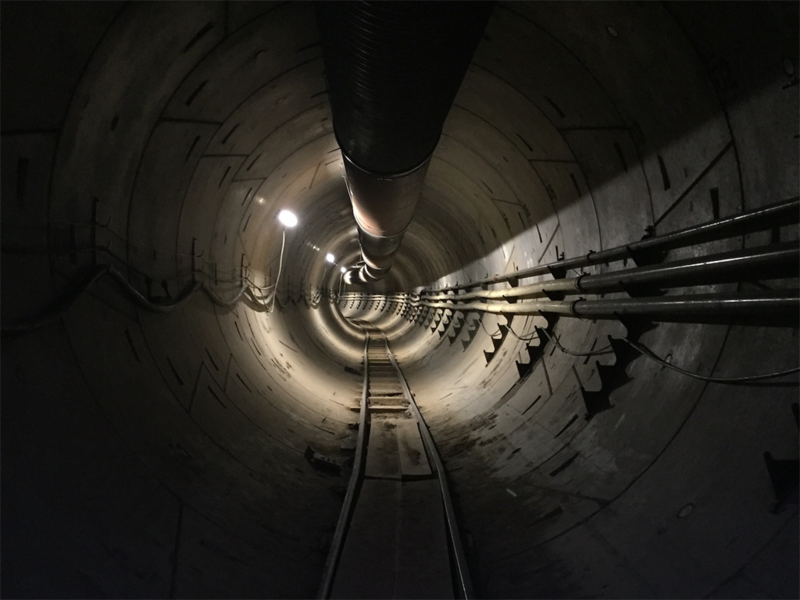 The Boring Company's first tunnel will open today. 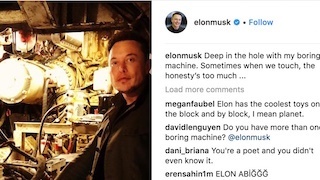 The Boring Company's first tunnel is due to be unveiled in California this week. 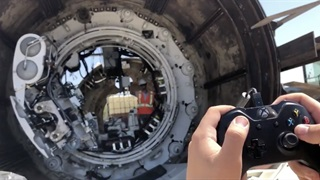 The Hawthorne test tunnel is a research and development project, according to The Boring Company's website. 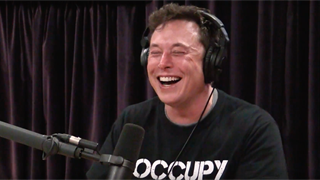 It stretches for roughly three kilometres from the SpaceX parking lot in California.